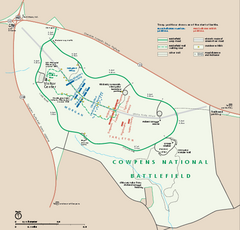 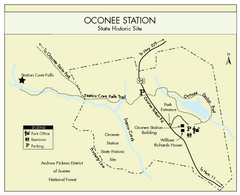 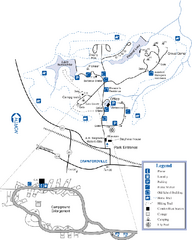 Trail map from Cataloochee Ski Area. 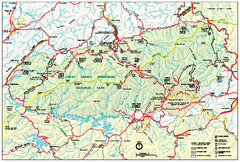 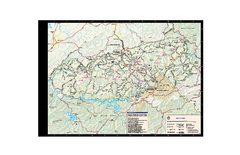 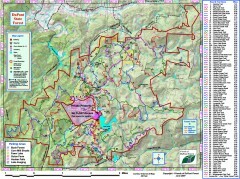 Map of Cherohala Skyway. 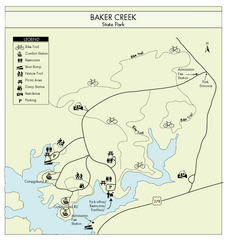 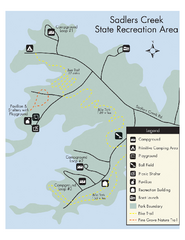 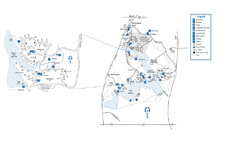 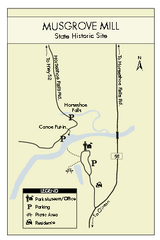 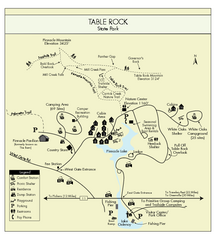 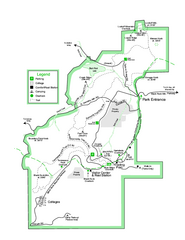 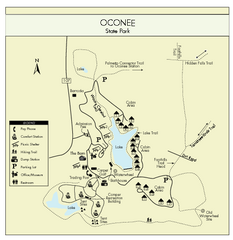 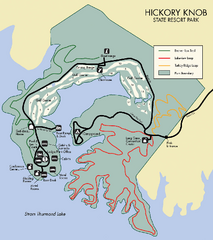 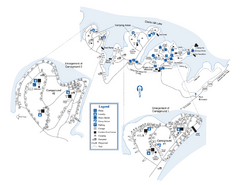 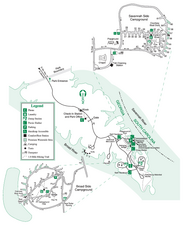 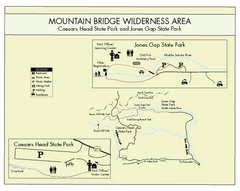 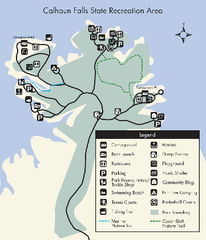 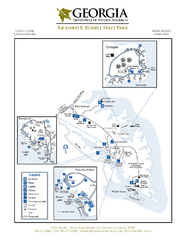 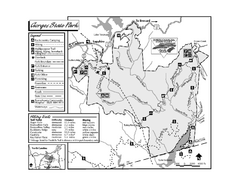 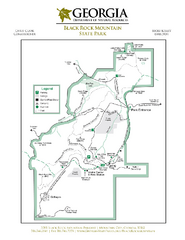 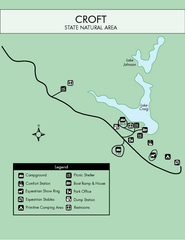 Includes Visitor Information, roads, camping areas, and trails. 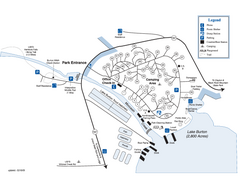 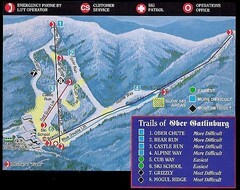 Trail map from Ober Gatlinburg Ski Resort. 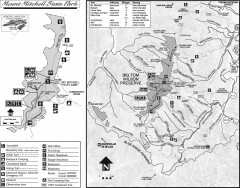 Detailed guide to the trail system surrounding the village of Montreat, NC. 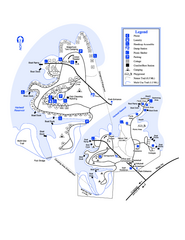 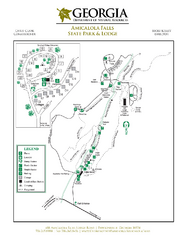 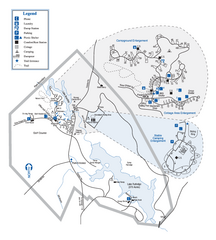 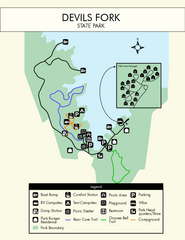 Trail map from Wolf Laurel Ski Resort. 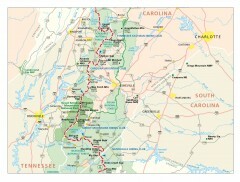 Appalachian Trail in North Carolina. 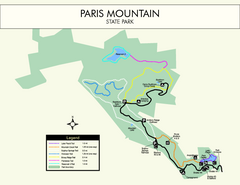 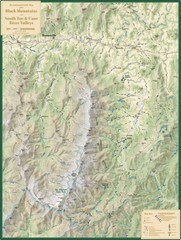 Shows major summits, National Forests, and hiking clubs.